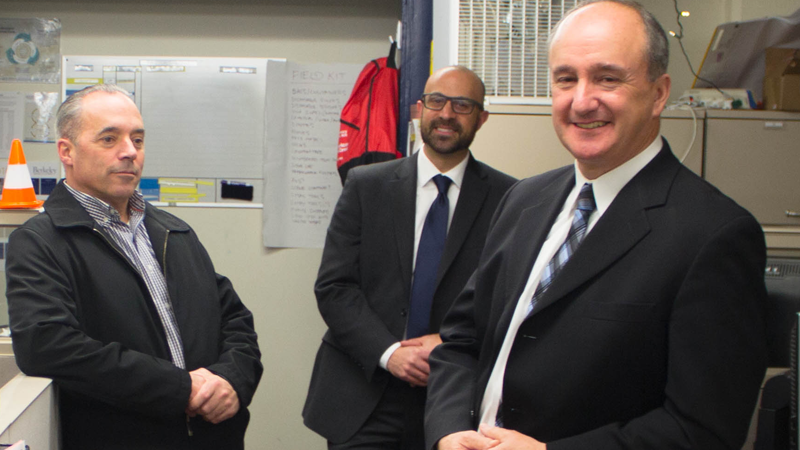 Through collaboration with our community partners we strive to provide the highest level of service to all who attend, work and visit our campuses. Our approach is to involve students, faculty and staff in our activities and operations. We know we can't do it alone, and we ask our community and visitors to help us create a safe and secure environment for everyone to enjoy. Dial 510-642-3333 or use a Blue Light emergency phone if you need help. 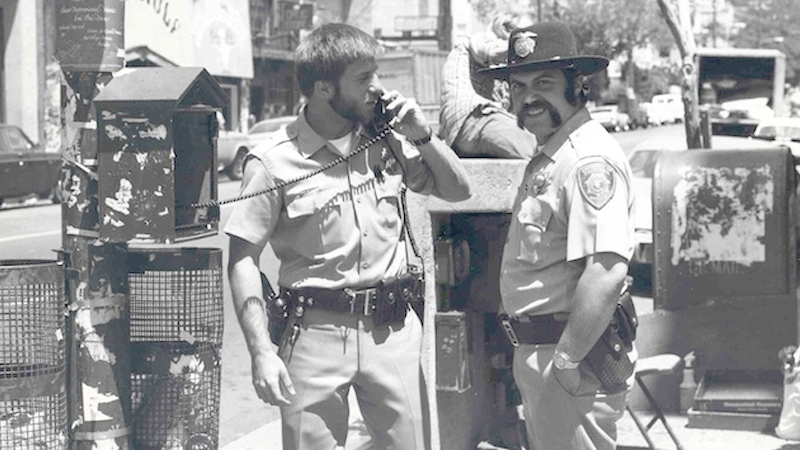 Please do not delay in calling 911 from a campus landline phone. 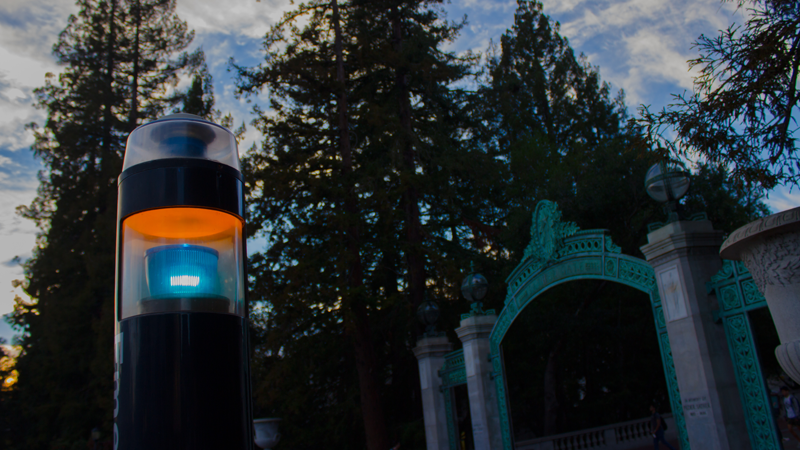 To submit an anonymous tip via text message to the UC Berkeley Police Department, text UCPD and your tip to 847411. 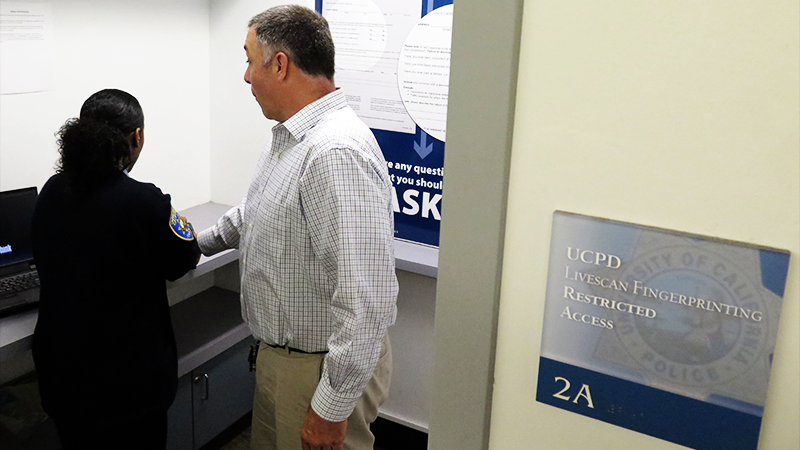 Simply type in UCPD, enter a space, then type your tip and hit send. The keyword UCPD must be included. When the text message is sent to the UCPD the tipster’s cellular phone number is completely anonymous and is never received by the UCPD. 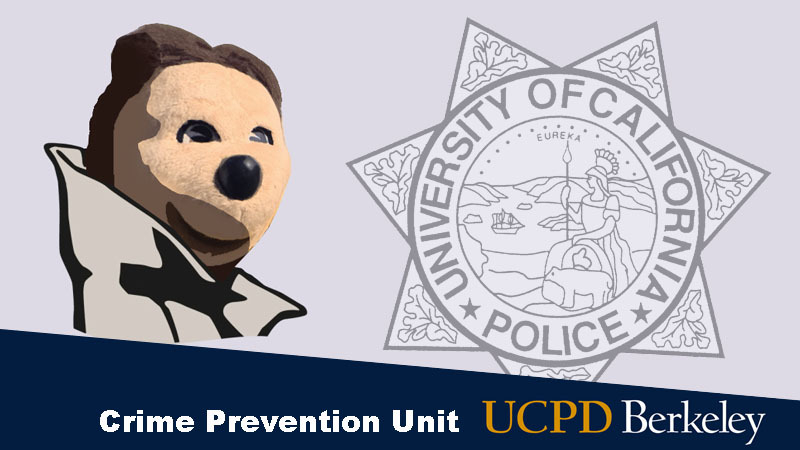 To submit an anonymous tip to the UC Berkeley Police Department, use the form below or click the header. If this an emergency, please call 911. 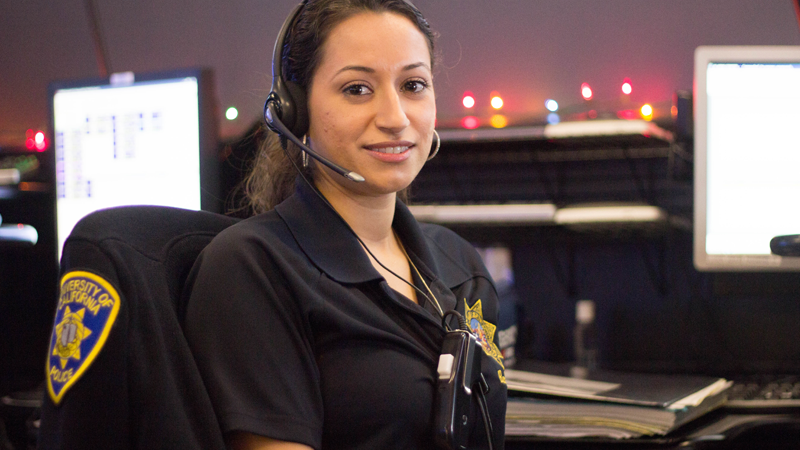 UCPD dispatchers will send emergency responders. 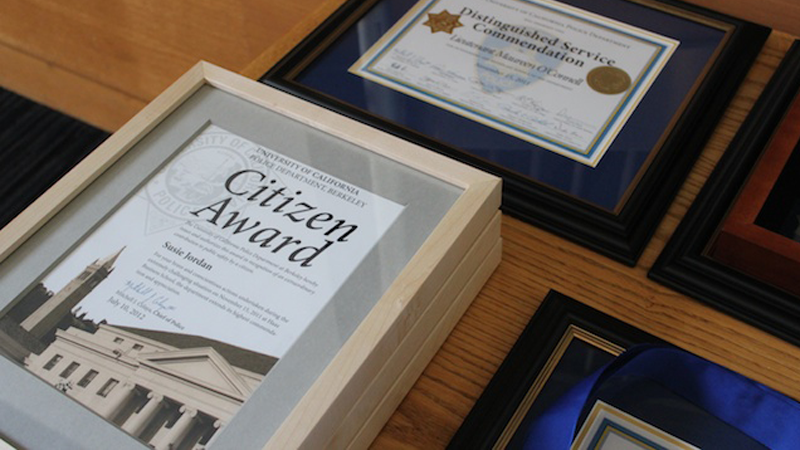 Our CIB Detectives bring hundreds of cases to justice each year. 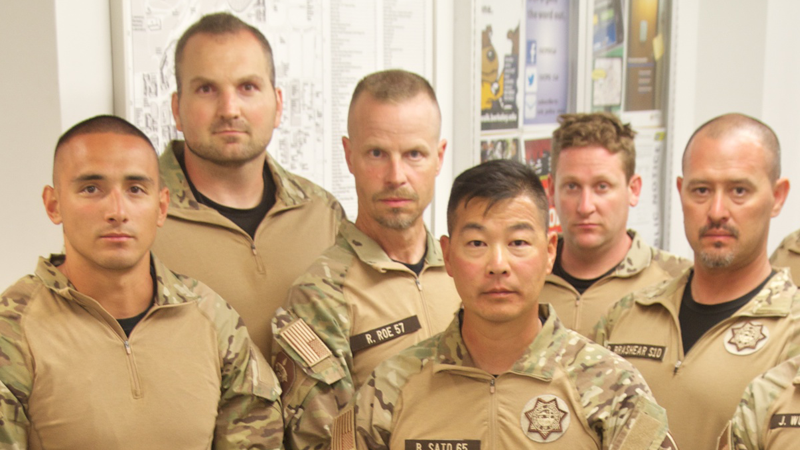 Our Bomb Team responds to calls from 22 different local agencies. Need a key, alarm, or security camera? 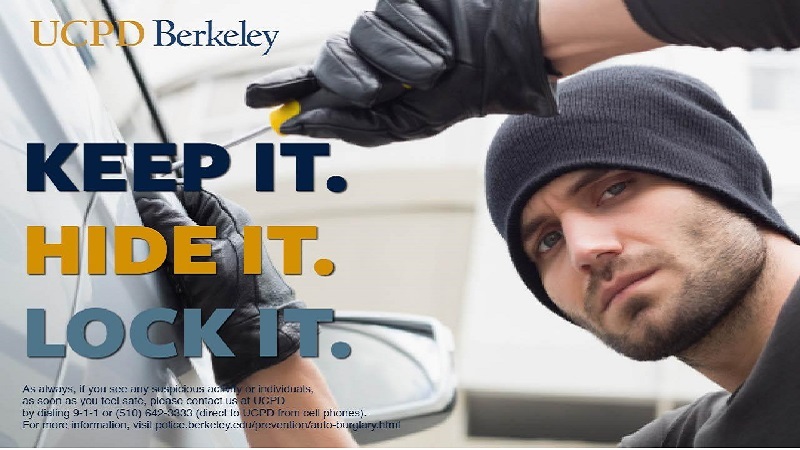 Contact our Crime Prevention Unit. 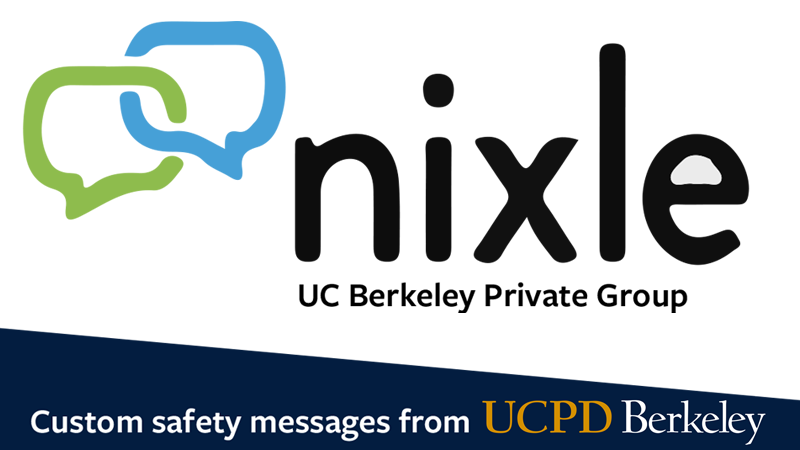 Receive messages about safety issues and campus traffic. 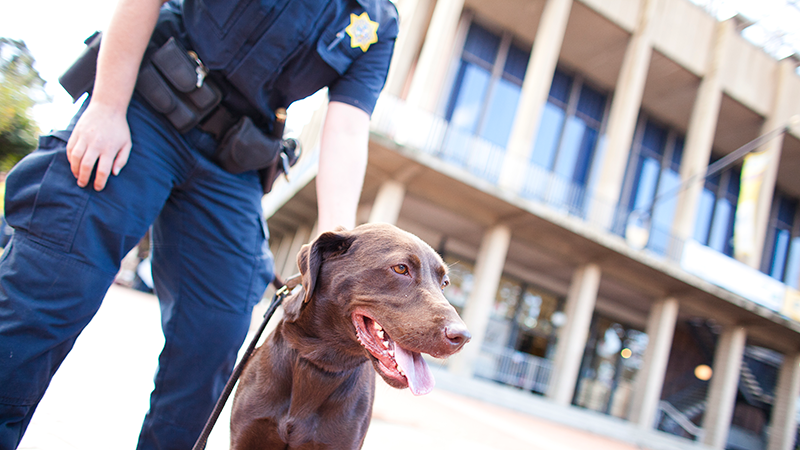 Our CSOs are service-oriented and help keep our campus safe. Use Code Blue Phones to summon an emergency responder. 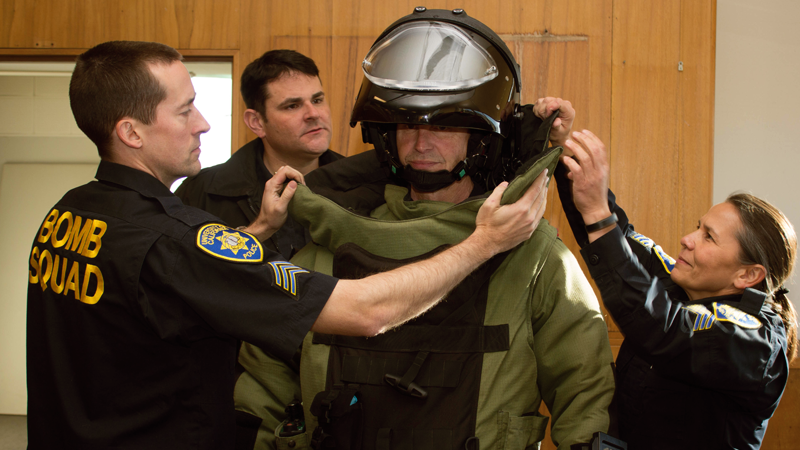 Our EOD Canine Unit has had extensive training. The SRU is trained in dignitary protection. Safety Guides, Campus Safety Tips, and outreach posters to print out. Extraordinary actions of our community members may be acknowledged. Emergency preparedness for students, by students. 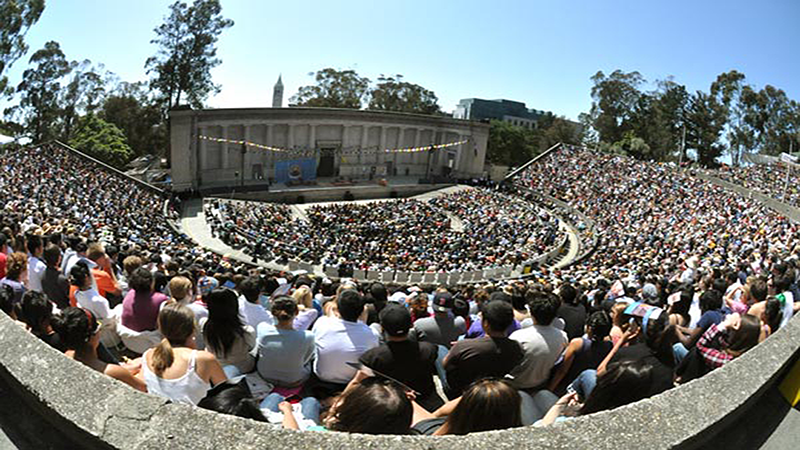 UC Berkeley established the UCPD Police force in 1947. The Records Unit handles background checks for the University. 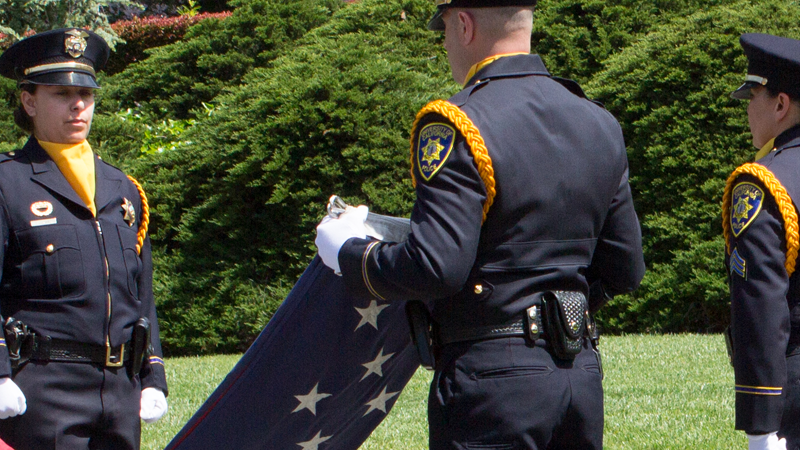 The Honor Guard will lend important events ritual and solemnity. 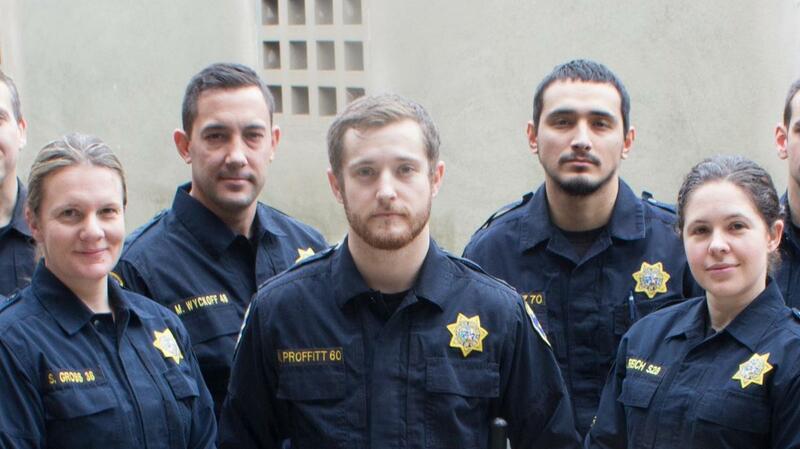 Negotiation and Entry Team (NET). Two units. One team. Apply for a permit for a special event 7 days in advance. 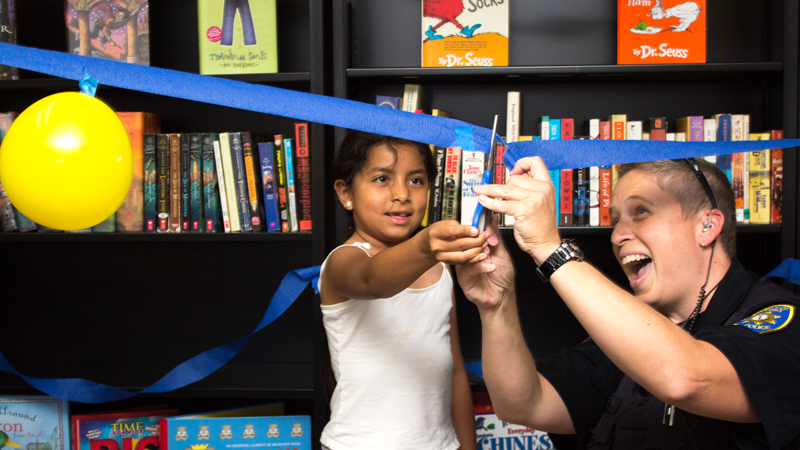 Because of our Toy Drive, UVA now has a lending library for kids. Community medical first responders provide aid during emergencies. See how we've embraced the Operating Principle “We Focus On Service”.